Spencer Matthews is available to book for your special event – we work in direct association with Spencer Matthews’s representative as a booking agent for him. Spencer Matthews is a reality TV personality and author. Eton-educated Spencer Matthews is best known as one of the stars of hit E4 show Made In Chelsea. He has also appeared on ‘I’m A Celebrity Get Me Out Of Here’, The Bachelor and most recently won the Channel 4 series ‘The Jump’. Spencer’s family own the exquisite Eden Rock Hotel of St Barth’s one of the top 100 resorts in the world. His sister-in-law is Pippa Middleton who recently marred his brother James. Spencer has 763k Twitter followers and over 554K Instagram followers! Contraband is the UK’s top booking agent, with amiable, helpful account managers who guarantee you the best deal possible. 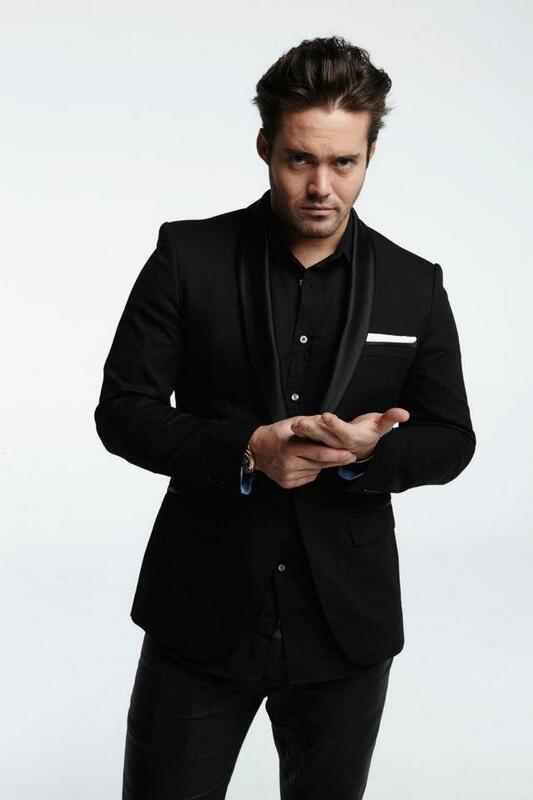 Contact us today if you would like to book Spencer Matthews to be the headline of your event! 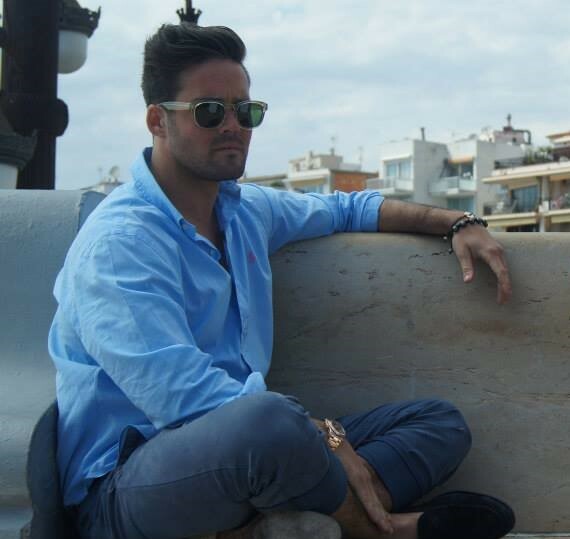 We as your booking agent are more than happy to help you create the most memorable moments with Spencer Matthews.